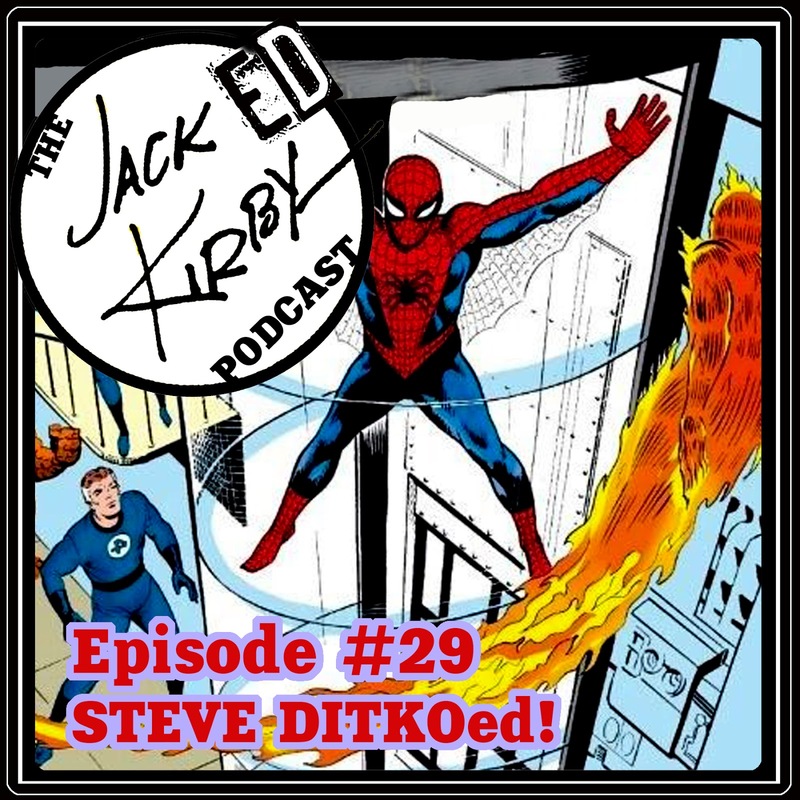 Cultural Compulsive Disorder: The Jacked Kirby Podcast: Episode #29 - Steve DITKOed! The Jacked Kirby Podcast: Episode #29 - Steve DITKOed! With the recent passing of comic legend Steve Ditko in June of 2018, Tommy and Mike D. have invited Alfred “Big Al” Accettura to discuss the controversial creator’s work, philosophies, field contributions, and relationship with “King” Kirby. Special Thanks as always to our super producer Rob Martin, as well as EVERYONE that listens and supports us! You guys make it worth it! Here is the embedded player for all you folks who don't use ITunes or any other Podcast apps. Hope this one does ole Stevie some justice!!!! Episode #29 - Steve Ditkoed!